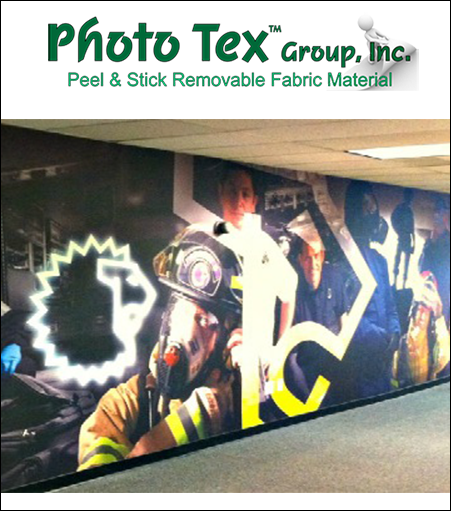 PhotoTexPhotoTex™ Peel & Stick Removable Fabric Paper Peel & Stick Removable Fabric Paper is a 6 mil patented removable, pressure sensitive, repositionable, adhesive backed fabric paper with a non-glare finish. Allows for clean removal with no residue from smooth flat surfaces including walls, windows, doors, etc. Use liquid laminate or UV spray coating for additional protection. 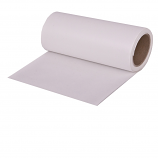 Great for POP displays, murals, posters, billboards and vehicle applications.